New music events for 2012 - scroll down. Saturday September 24th - No Soap No radio. 4-piece band who raised a storm last time they played at the pavilion. What a way to kick off the season! 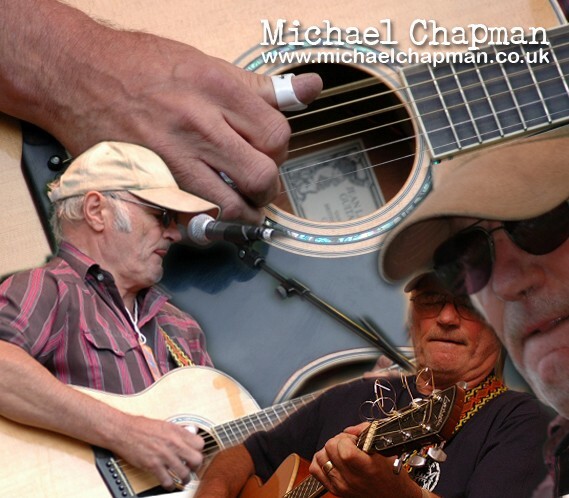 Tuesday October 11th - Michael Chapman - "Michael Chapman was never just a singer-songwriter - his gritty brand of guitar based songs span folk, ragtime, jazz and blues... it's on the tracks which feature Chapman's magnificently bleary vocals that this album really scores. Hell To Pay and Only Pretend are outstanding tracks, that world-weary voice singing words of bitter experience. This man is so laid back that he makes JJ Cale sound like he's on helium." 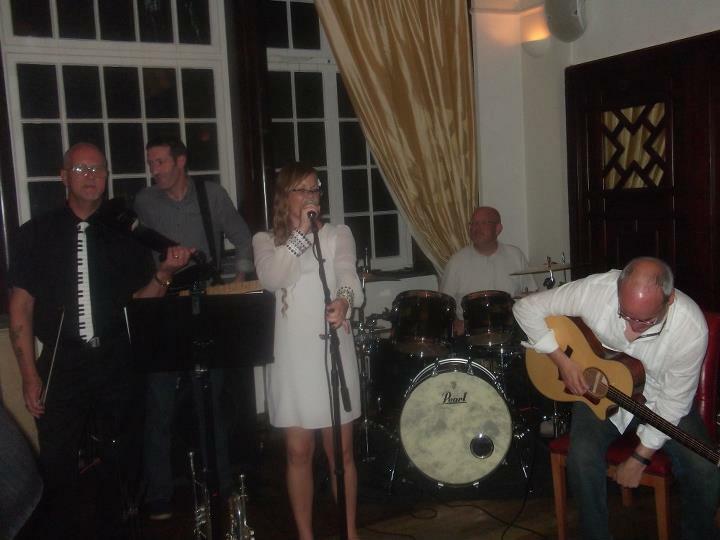 Saturday 15th October - Hadrian's Union supported by Laura James. 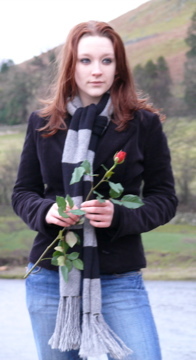 Laura James is a singer-songwriter from Cumbria who has been writing and performing since the tender age of 14. Originally a folk-based songwriter, her style has undergone a lot of changes over recent years and since moving to Liverpool in 2009 Laura has blossomed. Radio 1’s Ally Mcrea writes ‘Laura possesses some really delicate vocals and is a really engaging front woman to watch in the Regina Spektor/ Joanna Newsom kind of way. Laura, daughter of Blues performer Chris James, is a home-grown talent who promises to go far. Saturday November 12th - Greg Wilson and the Big Caffeine Fix. Greg Wilson is a Cumbrian based singer/songwriter combining a unique blend of folk, pop and blues music with a touch of soul. 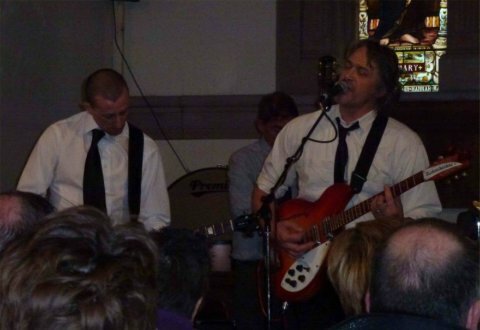 After years of Greg playing solo The Big Caffeine Fix came together in 2010 to take the music to a wider audience. The band are full of drive and enthusiasm and have already made strong impressions with audiences at various festivals and events across the region. Greg's debut album 'Something Like This...' is packed with energy and has many shades of light and dark; from the uplifting title track to the Blues influenced 'Queen of Hearts' and the depth and power of the enchanting folk ballad 'Crossing the Rails'. ‘The Dukes of Ellington’ are four veteran bluesmen and musicians from Northumberland and Newcastle – Bill Sharp, Bruce Campbell, Les Young and Martin Fletcher. 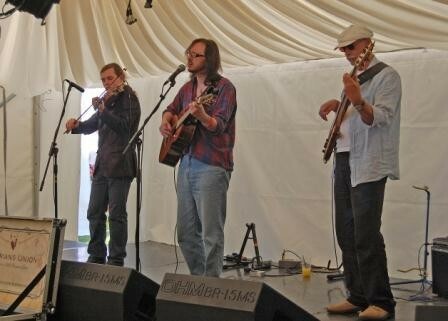 They play acoustic to amplified Blues music that covers early folk-blues to contemporary Americana. The night opens up with Neil McHardy. 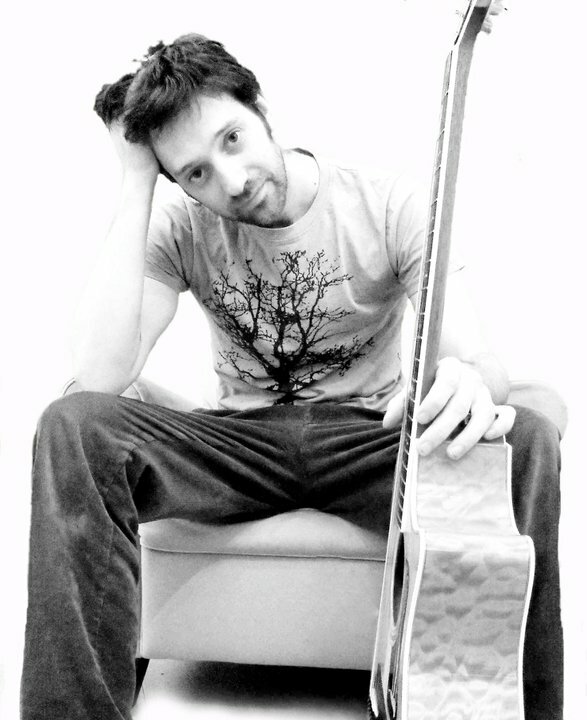 Neil is part guitarist, part singer and part comedian and plays a mix of popular folk and self-penned tunes. Phew! So much good music, so little time! These are ticket-entry events. £8 in advance, £9.00 on the door. Children under 16 get in for only £5. Members of Lanercost Cricket Club Pavilion get a £1 discount. It's worth joining - only £5 annual subscription. Photos kindly supplied by Alan Sawyer.